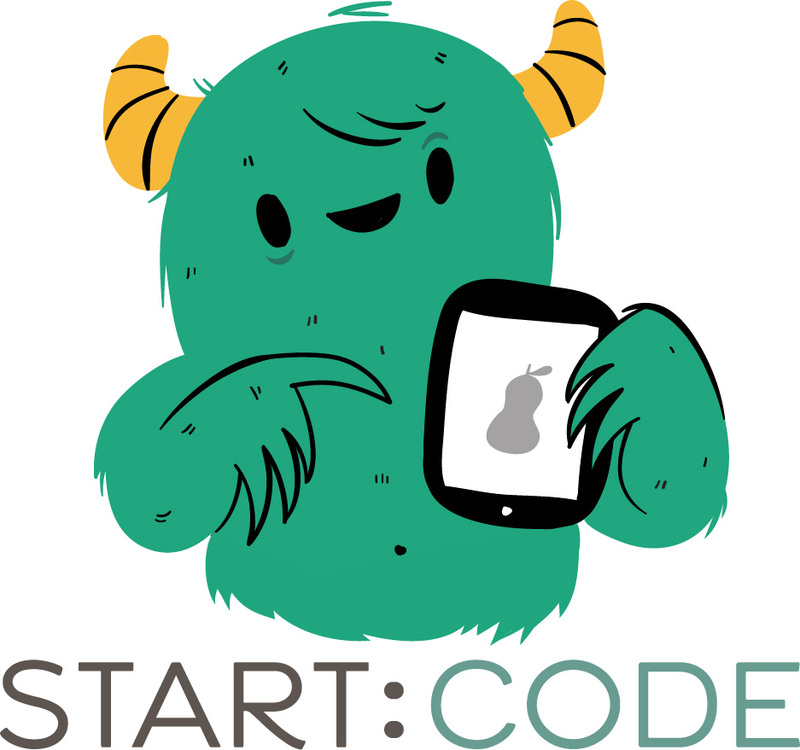 START:CODE is adding digital art and design classes for kids and teens, beginning in April. Students will learn about composition, layout and color theory, working on tablet-based digital design software. Classes will be taught by a graduate of the Savannah College of Art and Design (SCAD). START:CODE also is accepting registration for its spring classes in coding and game design, as well as for summer camps.